In this hilarious follow-up novel to the New York Times bestseller I Hate Everyone But You, long distance best friends Ava and Gen have finally made it to the same time zone (although they’re still over a thousand miles apart). Through their hilarious, sometimes emotional, but always relatable conversations, Ava and Gen are each other’s support systems through internships, relationship troubles, questionable roommates, undercover reporting, and whether or not it’s a good idea to take in a feral cat. 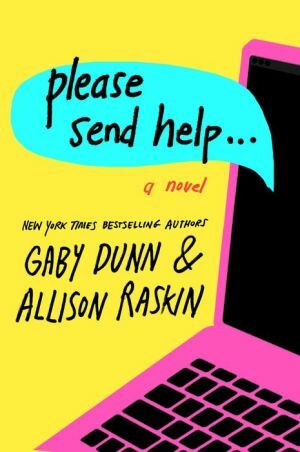 Please Send Help perfectly captures the voice of young adults looking to find their place in the world and how no matter how desperate things seem, you always have your best friend to tell it like it is and pick you back up.